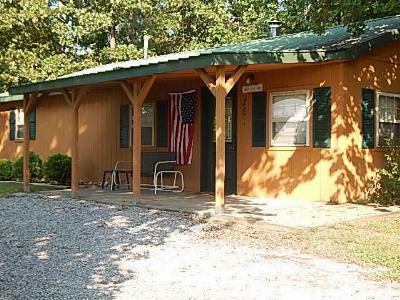 261 Ken Del Loop, Grand Rivers, KY. 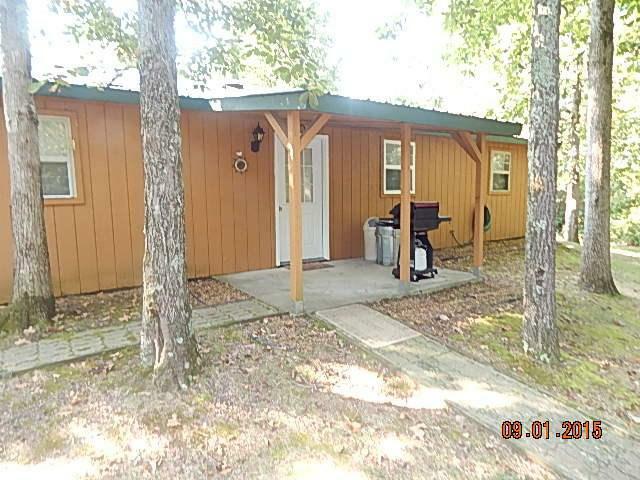 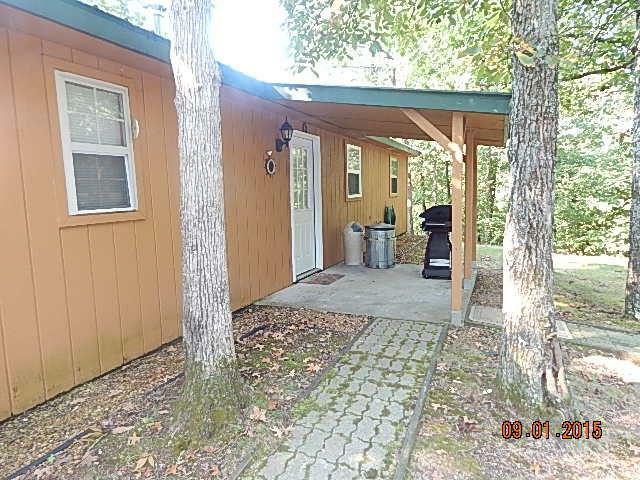 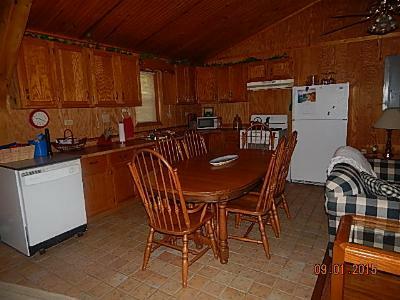 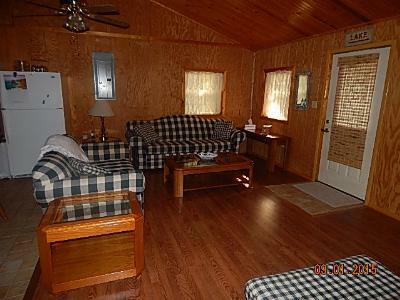 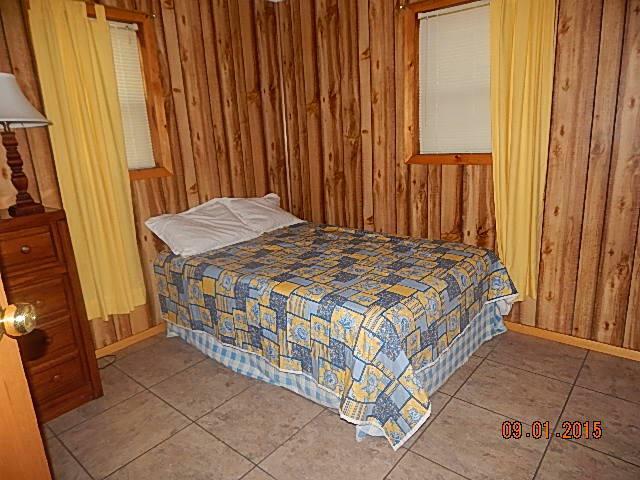 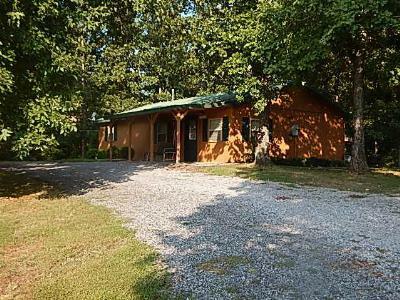 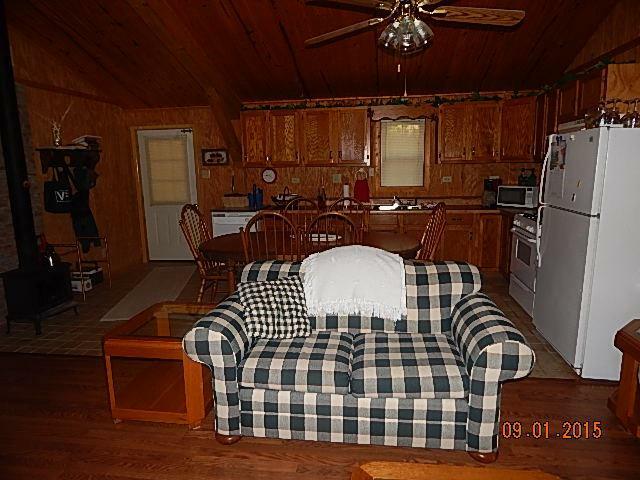 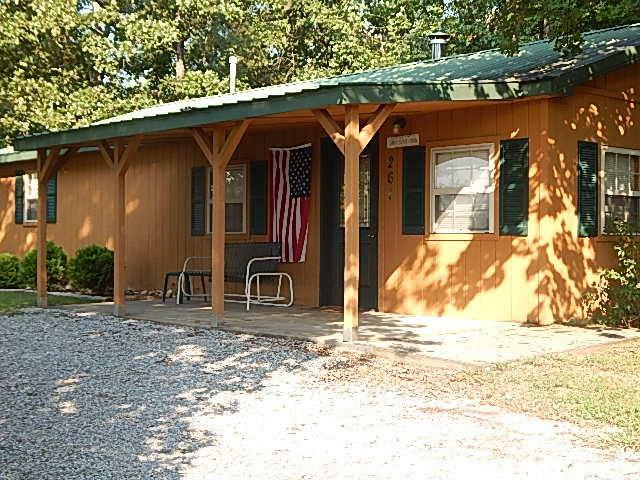 Located just outside the city limits of Grand Rivers ideal lake area cottage its a prefect location setting right between Barkley Dam and KY Dam. 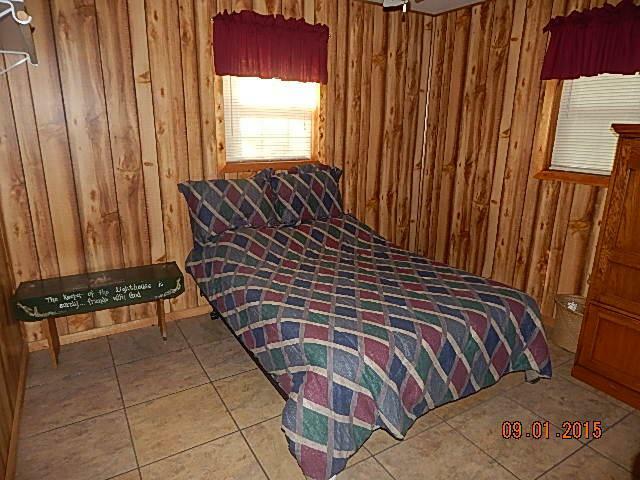 Hard to find this location under 100K. 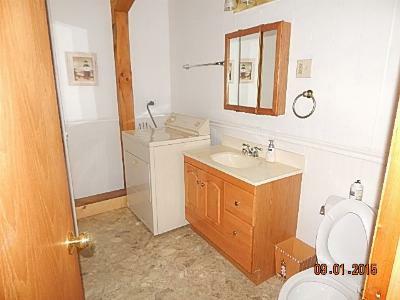 This little cottage is move in ready. 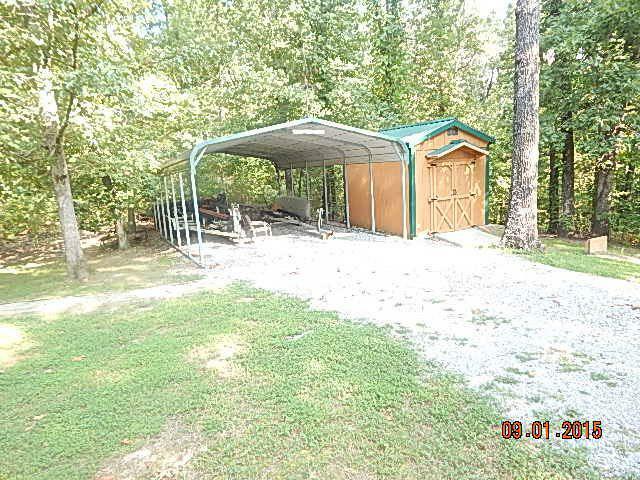 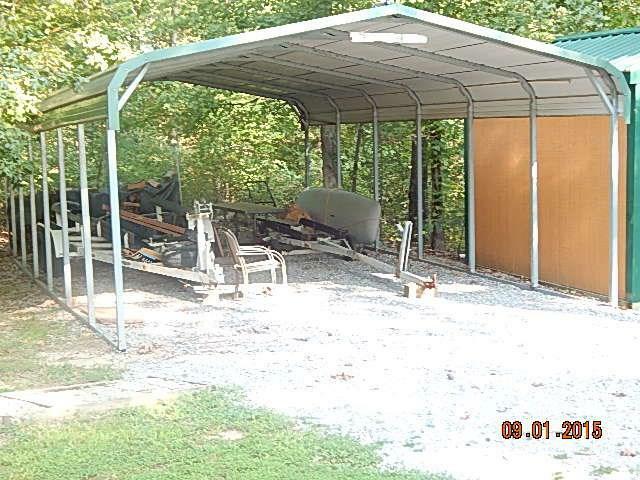 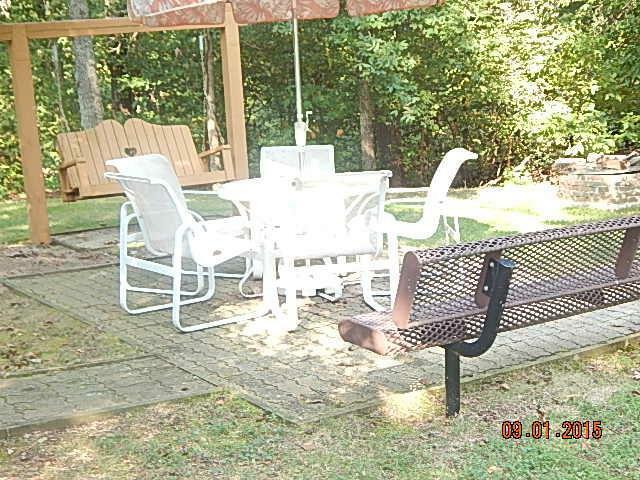 Has a 2 car carport and a storage building, back yard for entertaining guest, swing, fire pit, and setting area. 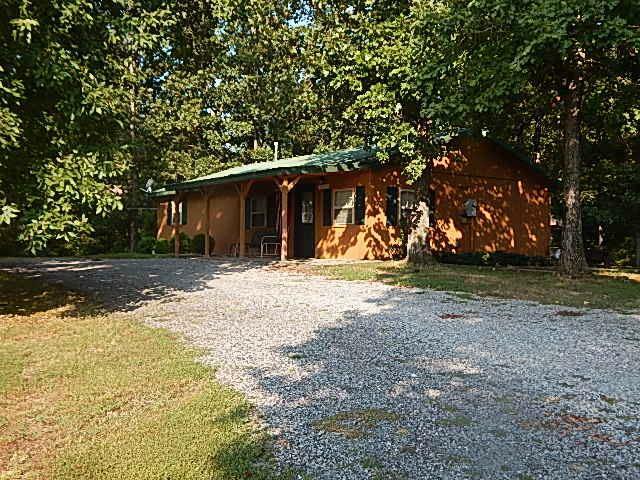 All on 1.89 acres!